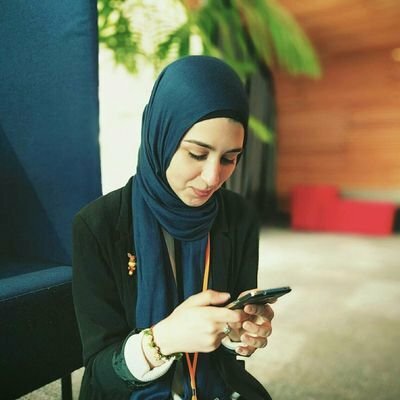 Farah is a Kiwi game developer living in Melbourne, currently a thriving hub for the games industry in Australia. She's an Associate Producer at the GDAA working on cool projects. She grew up playing Crash Bandicoot and Spyro, and which had a big influence on the games she loves to play today. In her spare time, you can find Farah drawing at cafes or chilling on the couch with her cat Fizz.